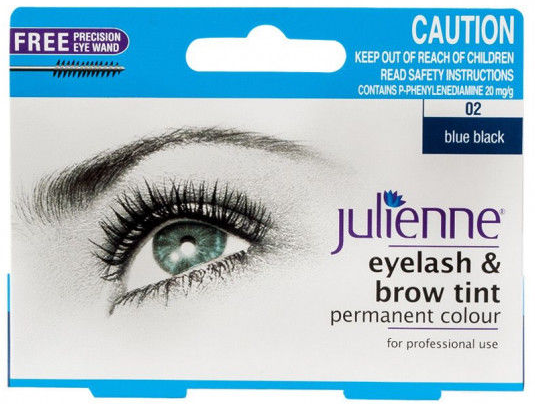 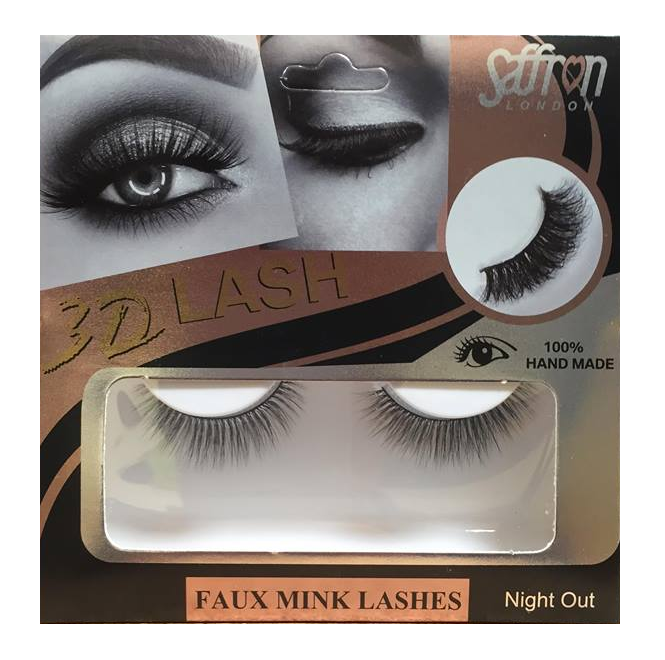 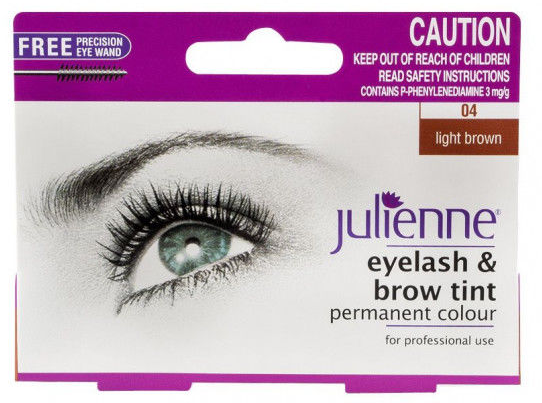 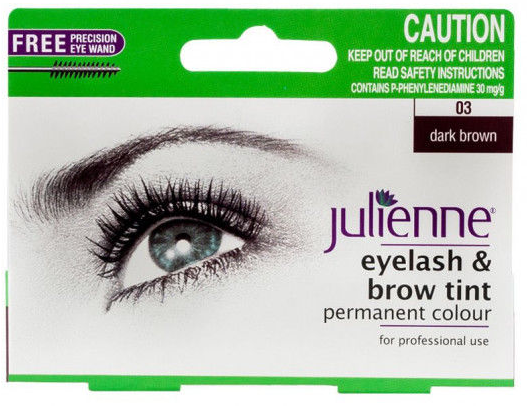 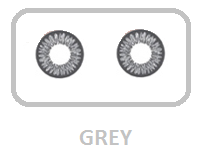 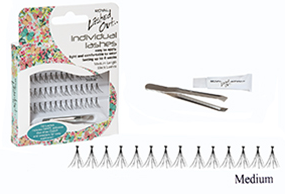 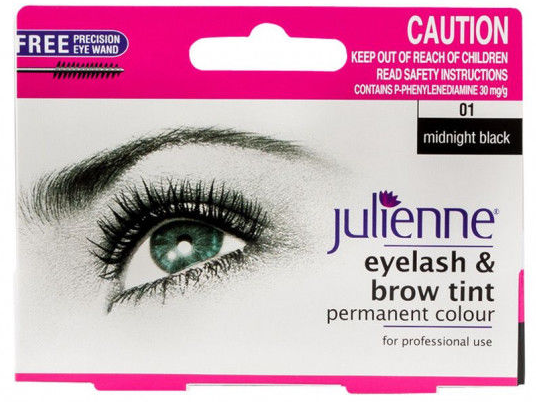 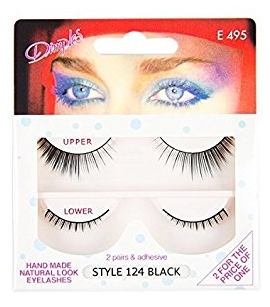 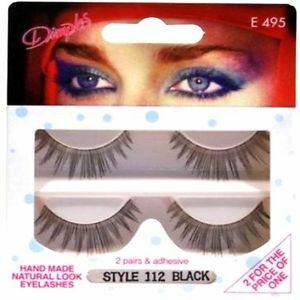 False eyelashes is a fast growing essential to everygirls look, for both day and night wear. 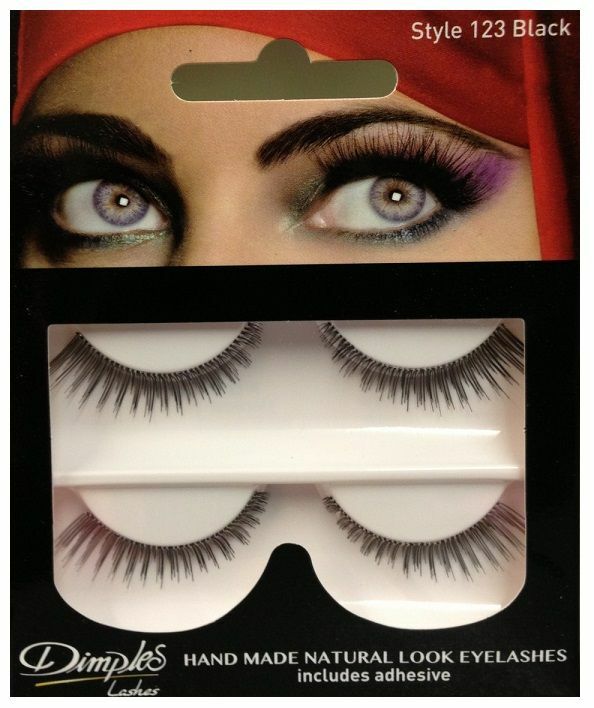 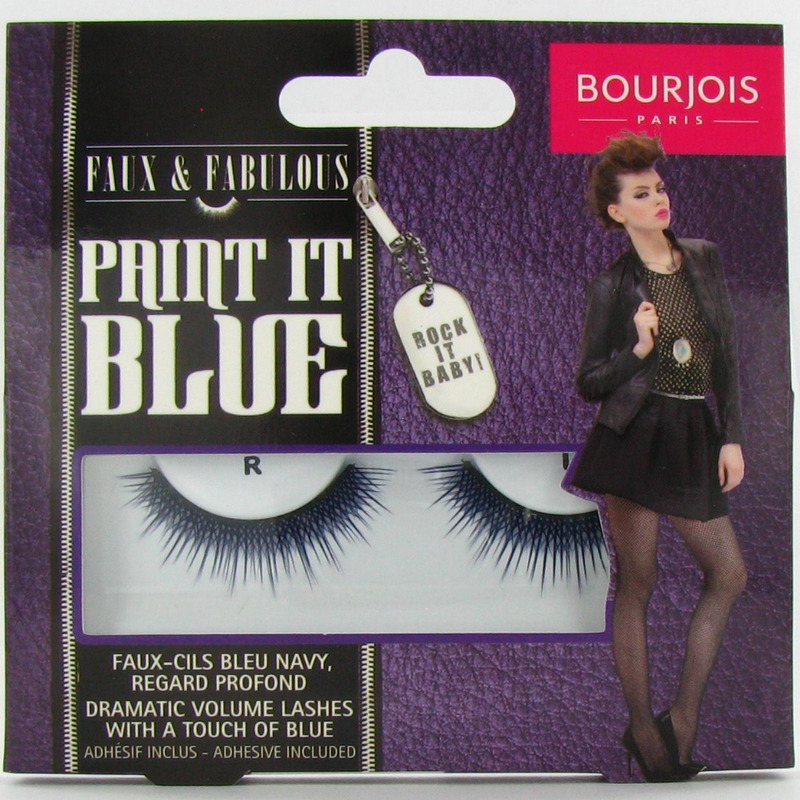 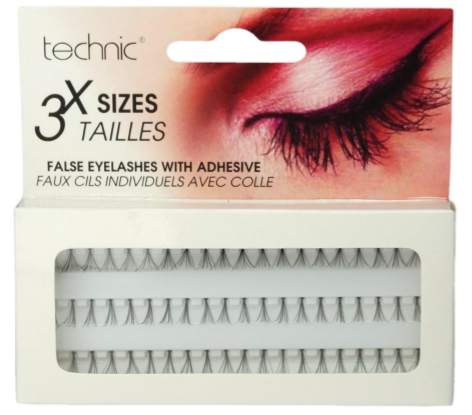 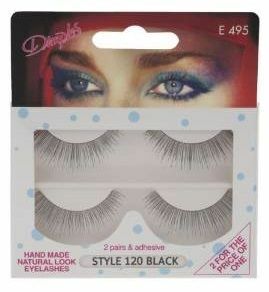 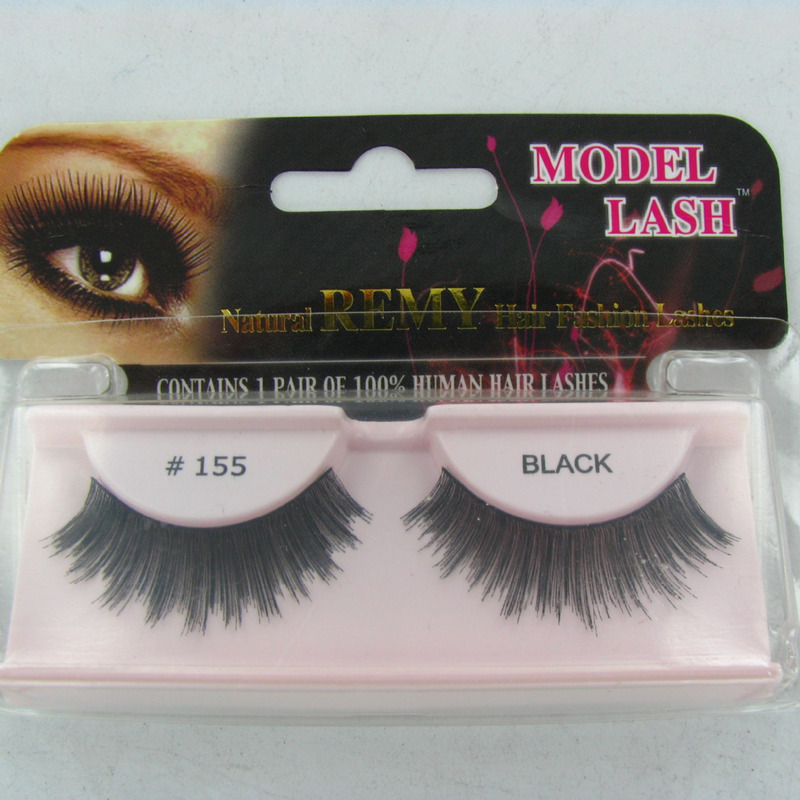 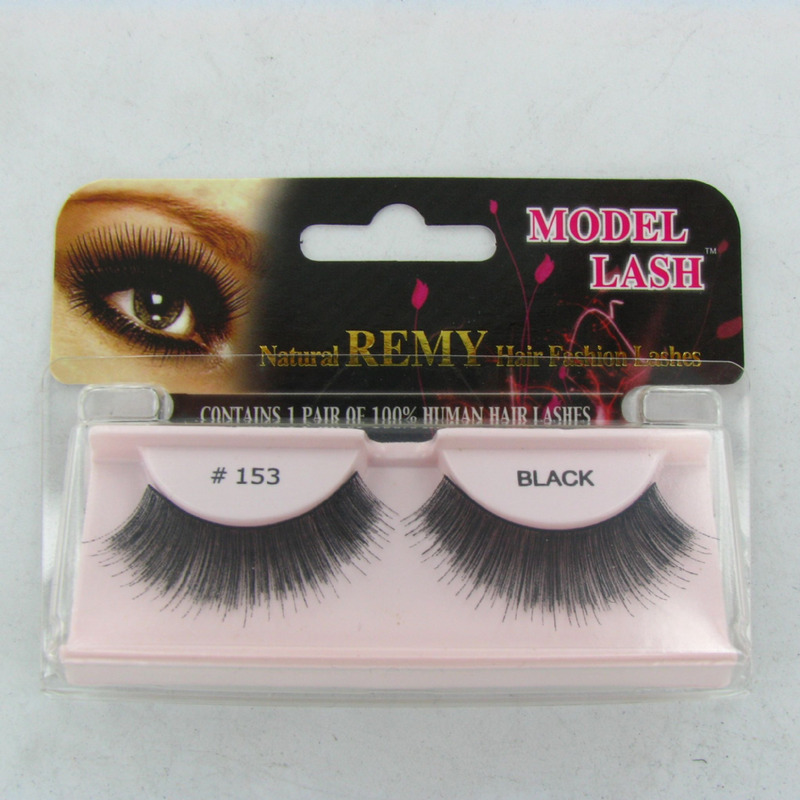 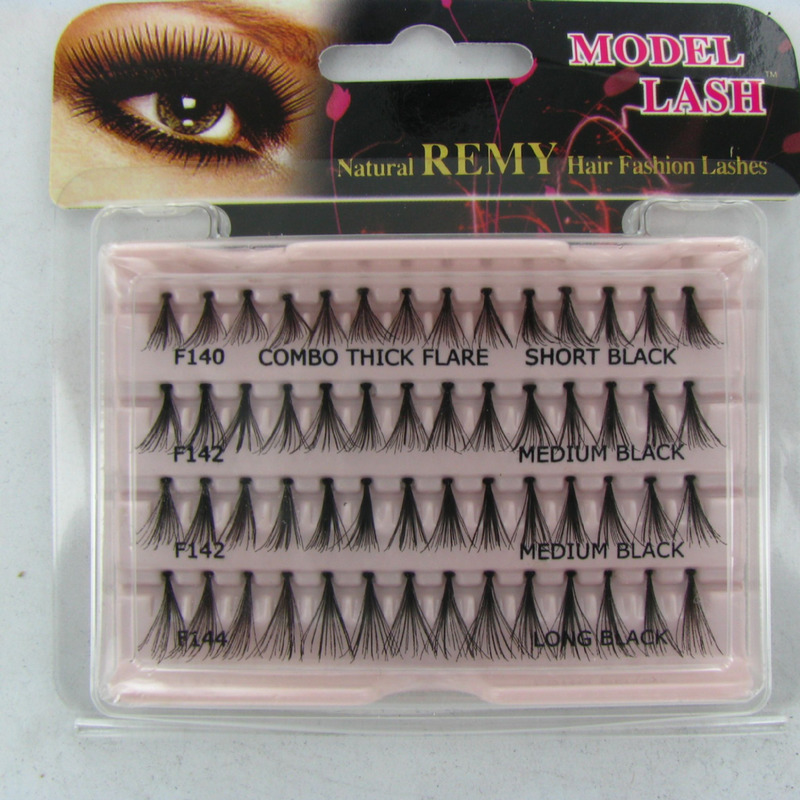 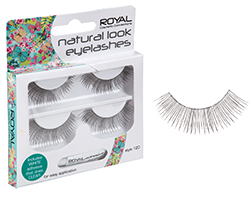 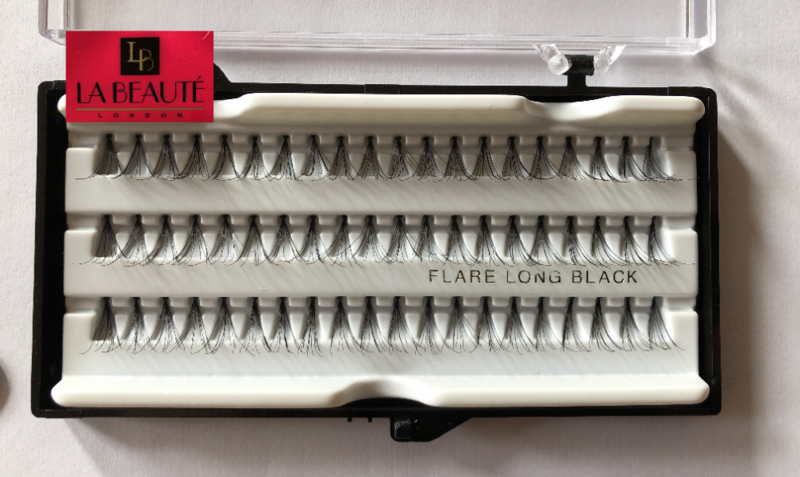 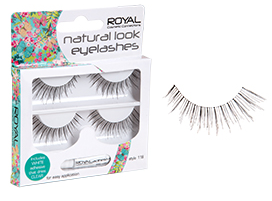 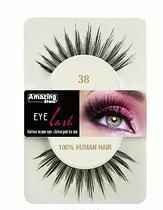 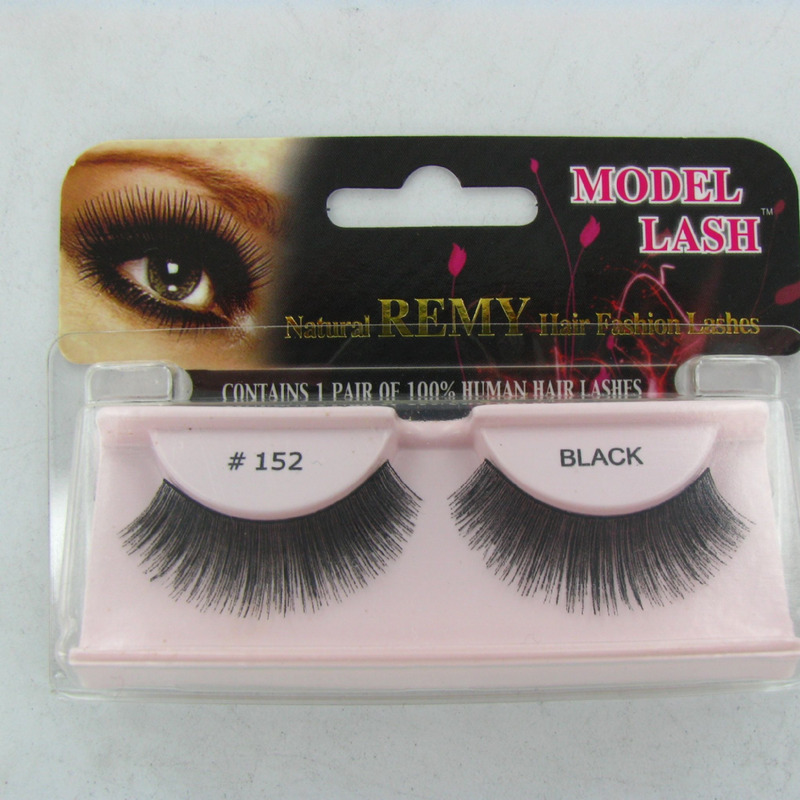 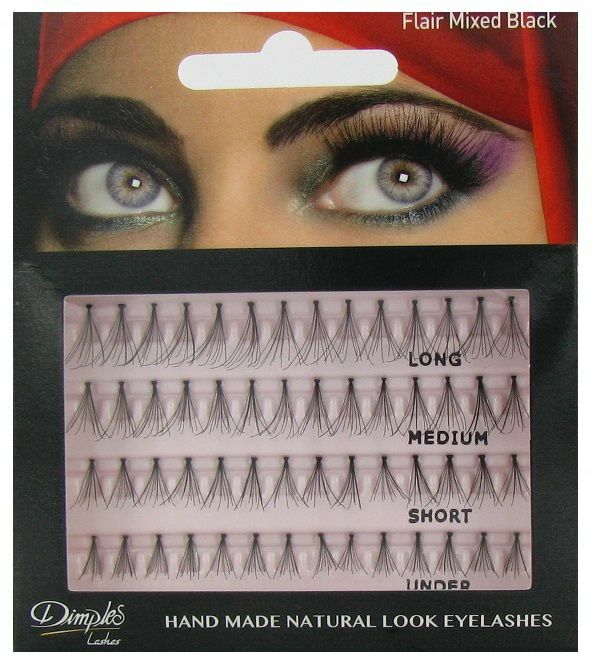 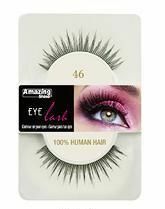 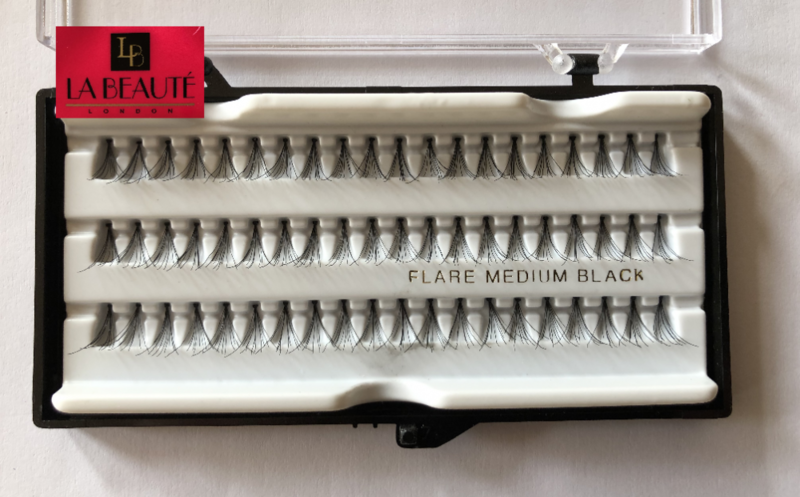 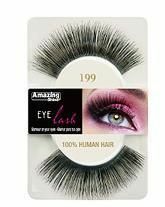 At Northwest Cosmetics we stock lots of different wholesale false eyelashes styles from classic to flare. 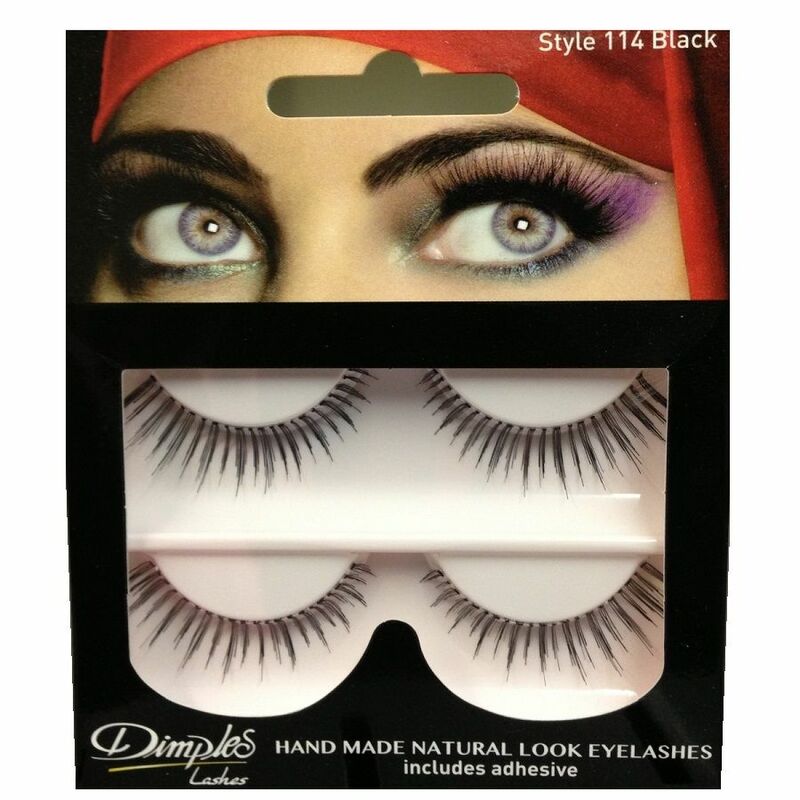 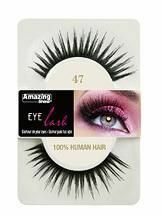 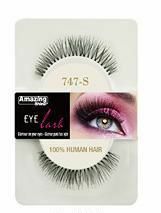 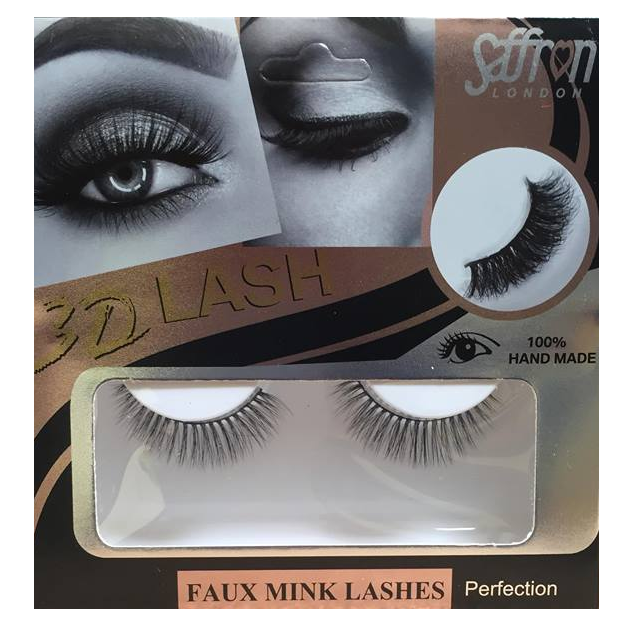 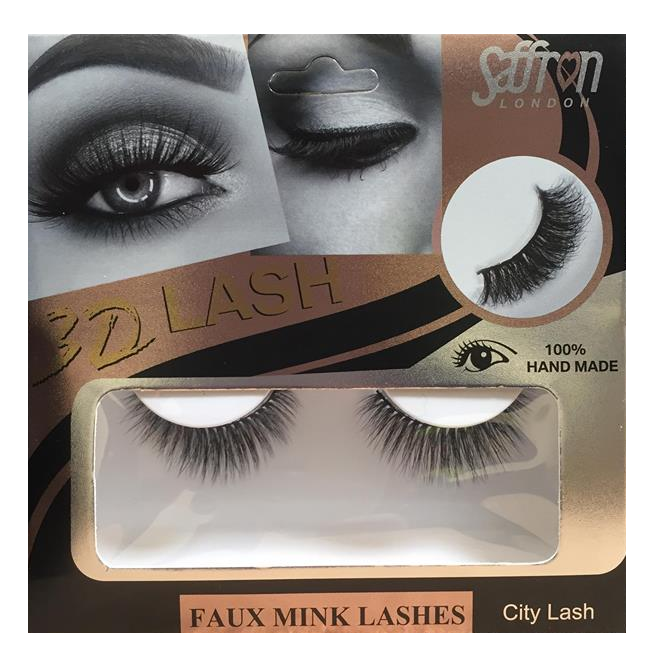 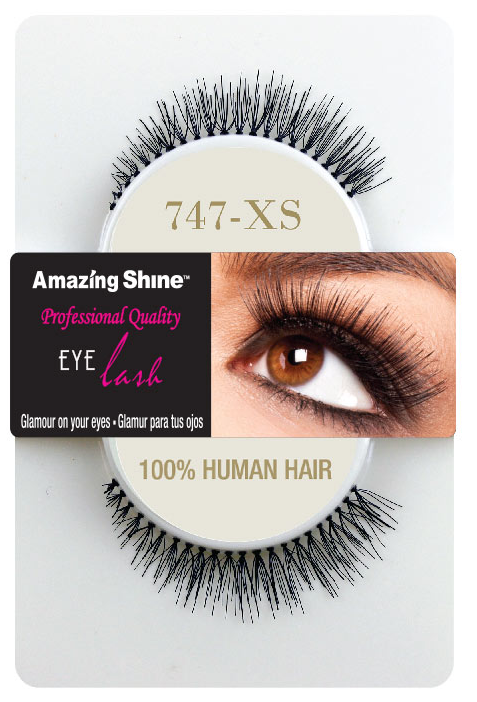 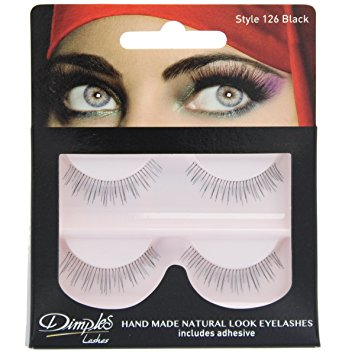 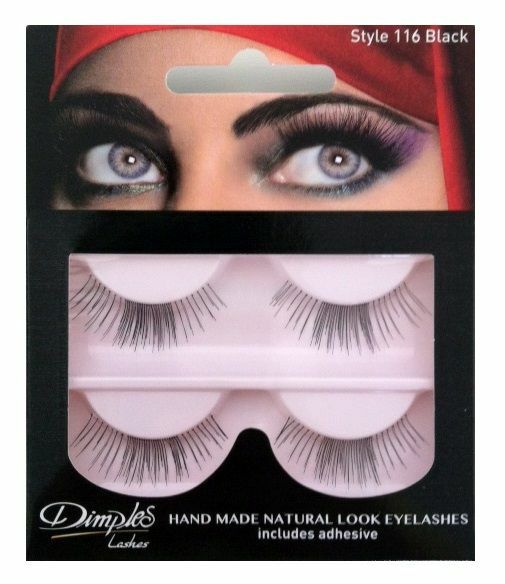 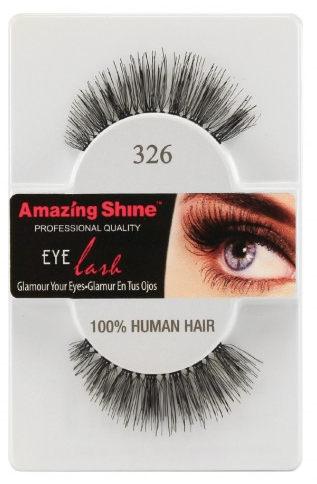 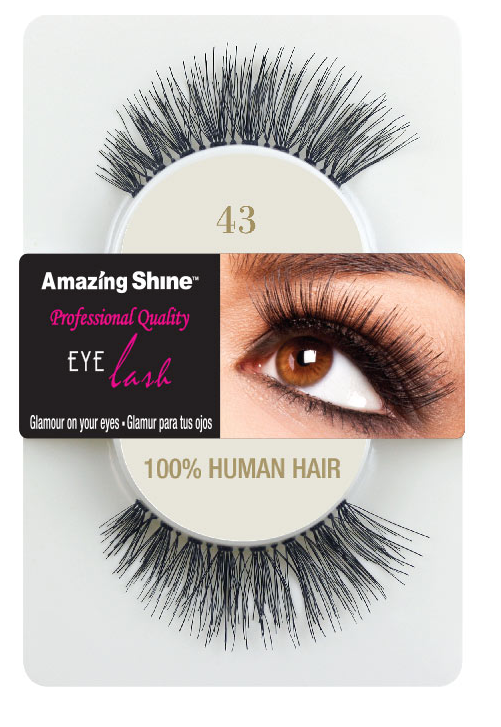 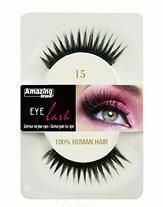 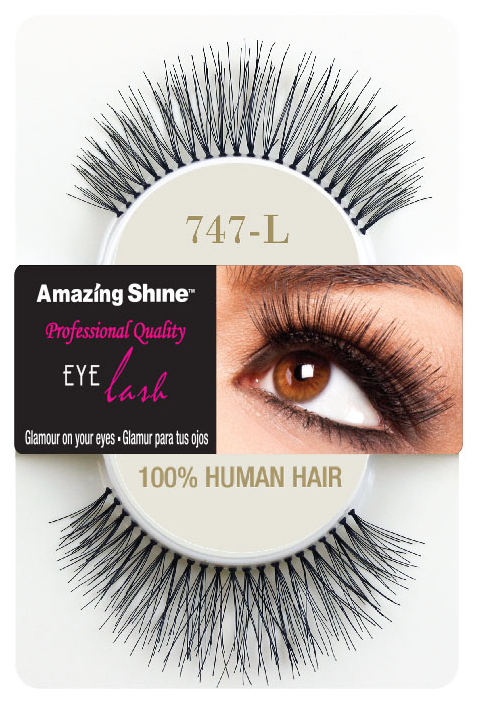 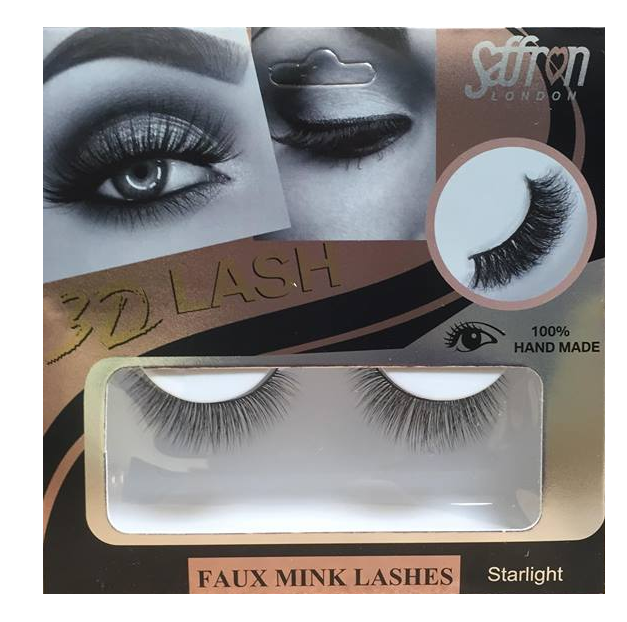 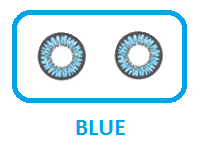 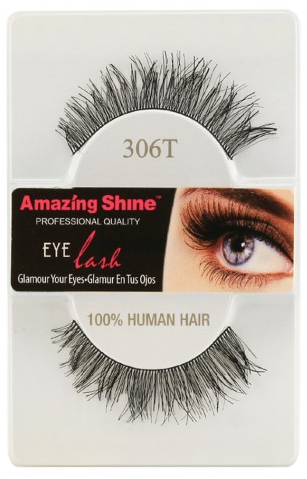 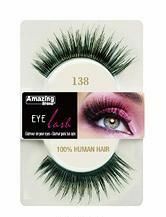 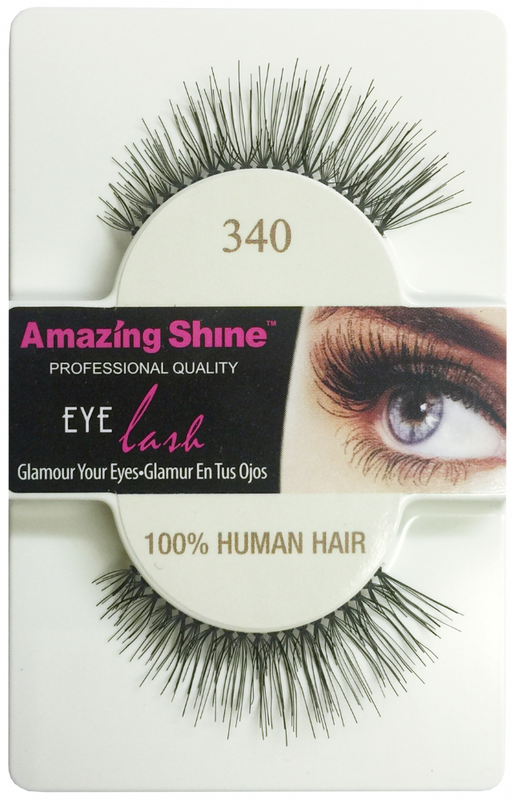 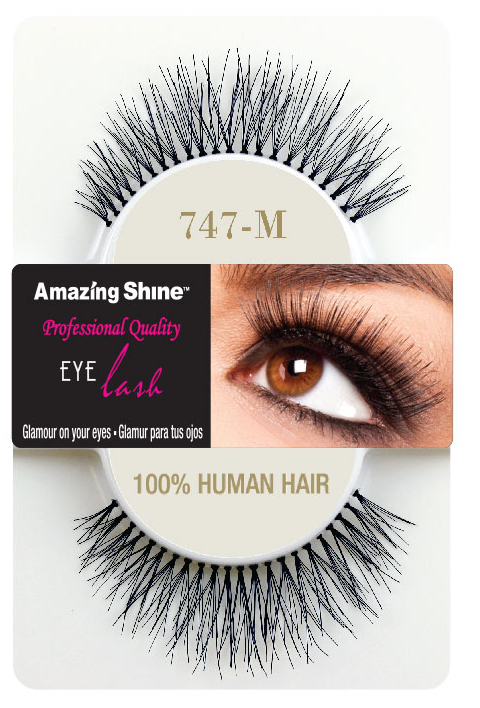 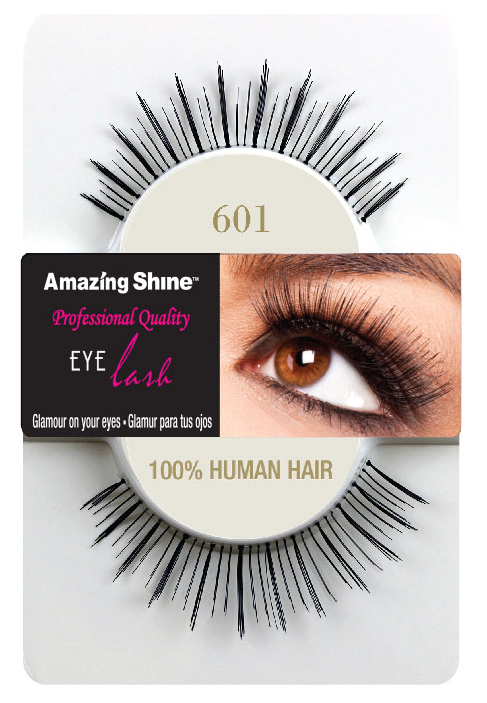 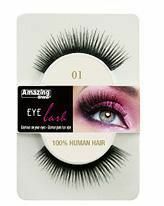 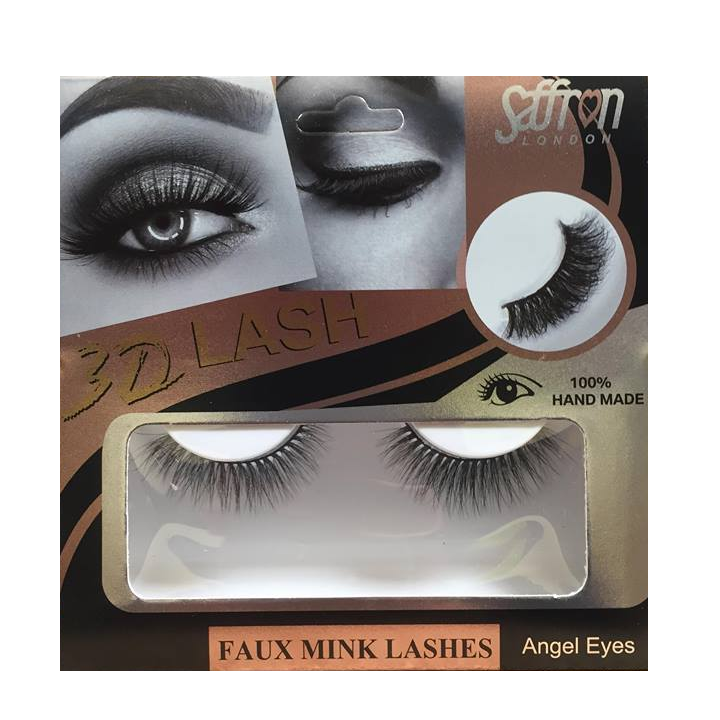 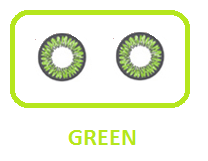 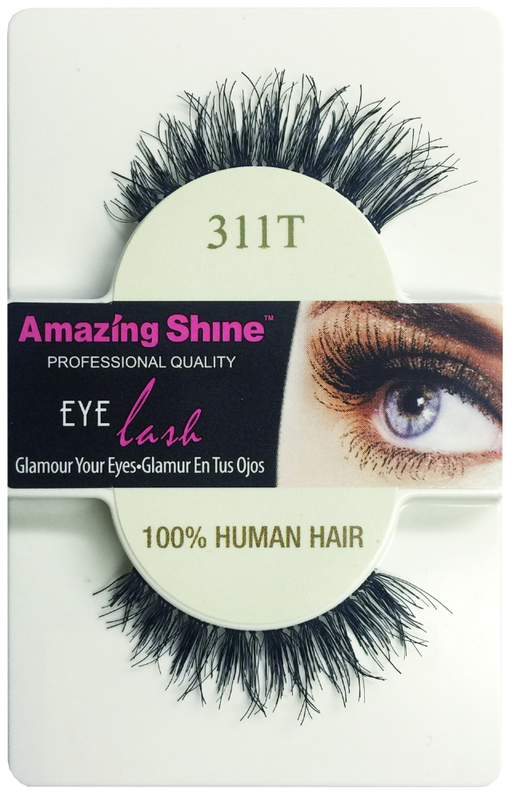 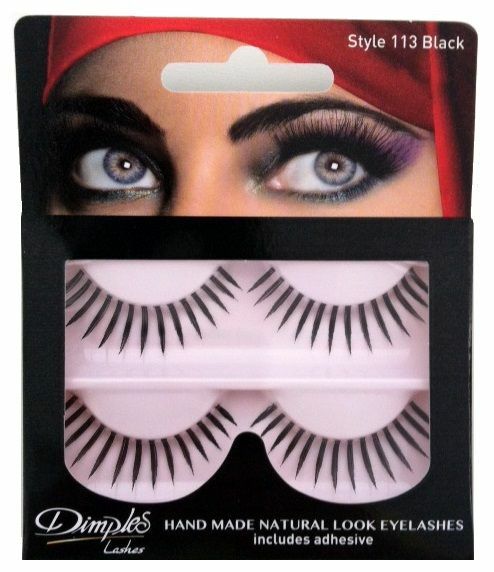 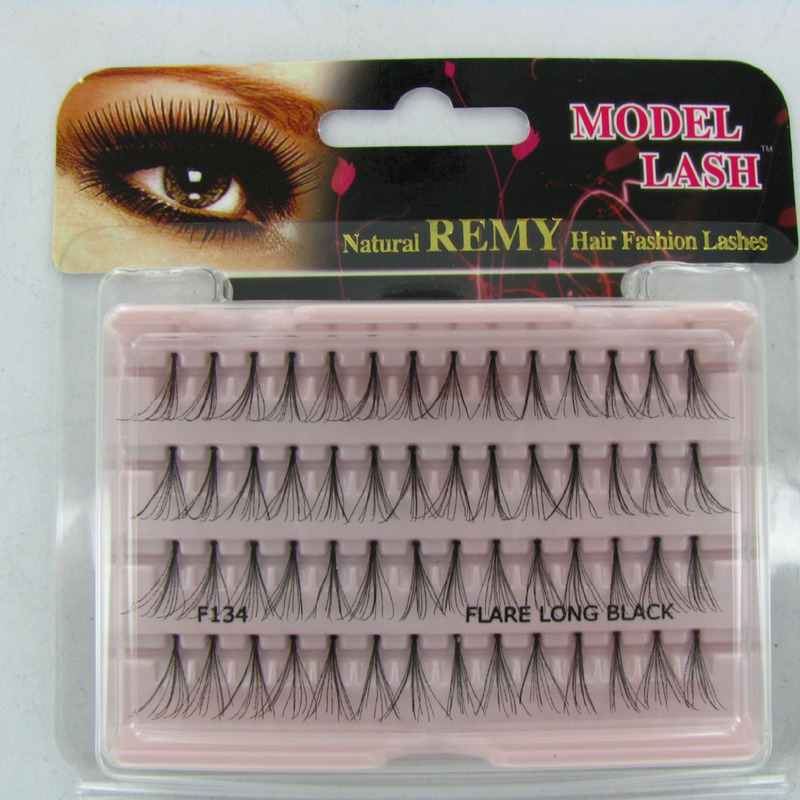 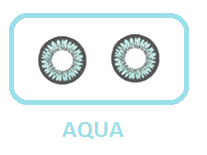 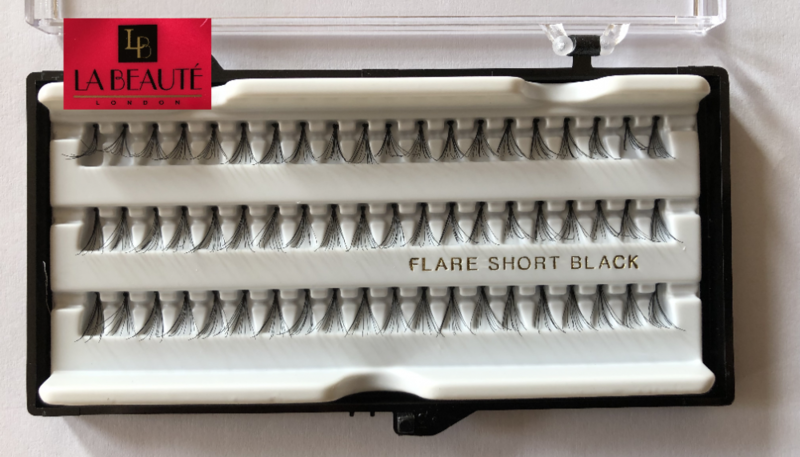 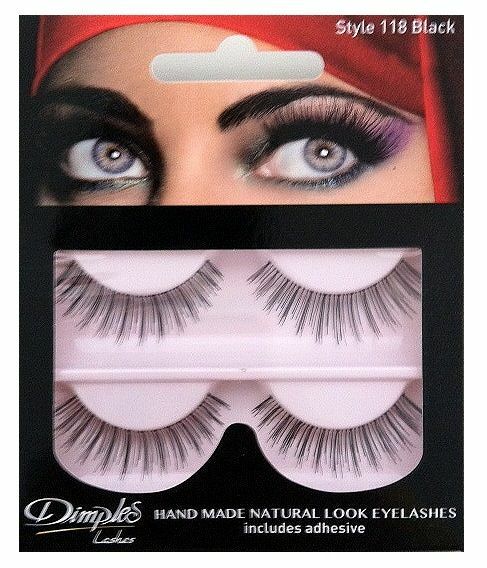 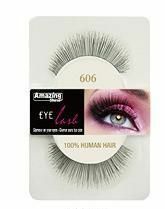 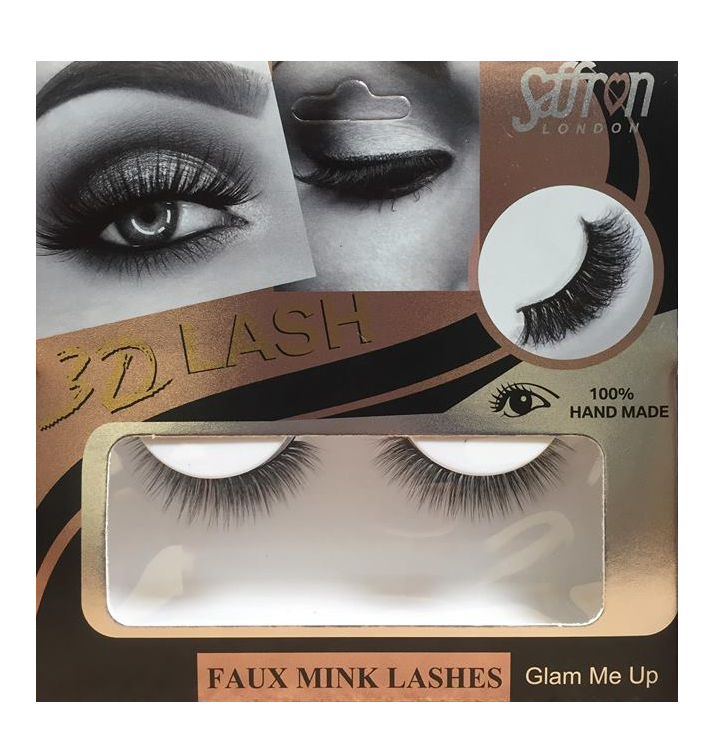 We hold brands such as Amazing Shine, Dimples and W7 cosmetics for our false eyelash wholesale section.